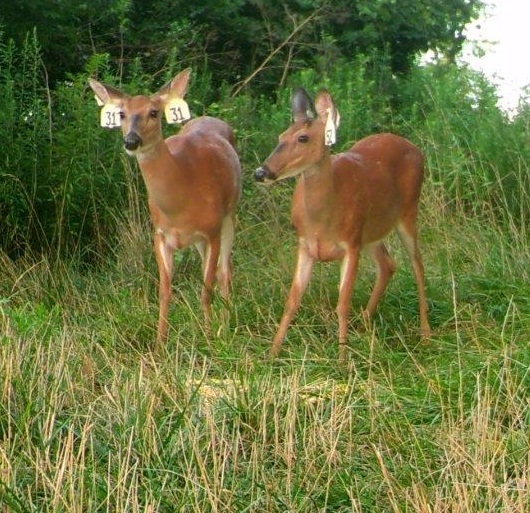 We are CliftonDeer.org, a non-profit organization formed by a group of Cincinnati residents to promote humane methods of deer population management and the ecological health of our parks and communities. Like many communities, ours has struggled with competing feelings and values surrounding urban deer. 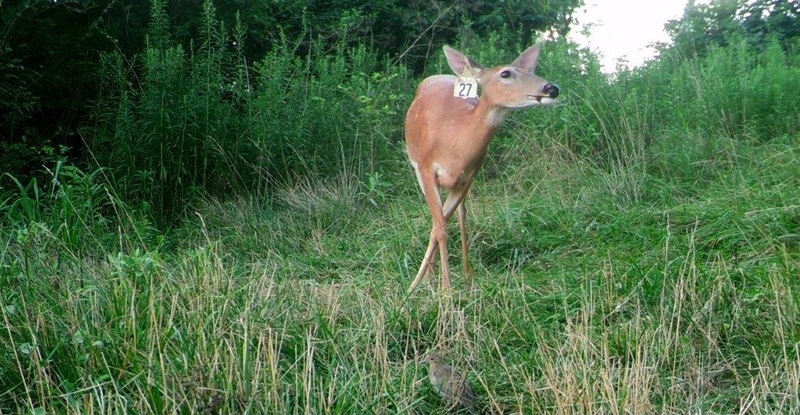 Virtually everyone has a strongly held opinion on “the deer problem.” Some think the deer were here first, that problems with deer are caused by humans, and that people should adjust to the deer’s presence and leave them alone. Others view deer simply as pests, or as opportunities for sport hunting or food. 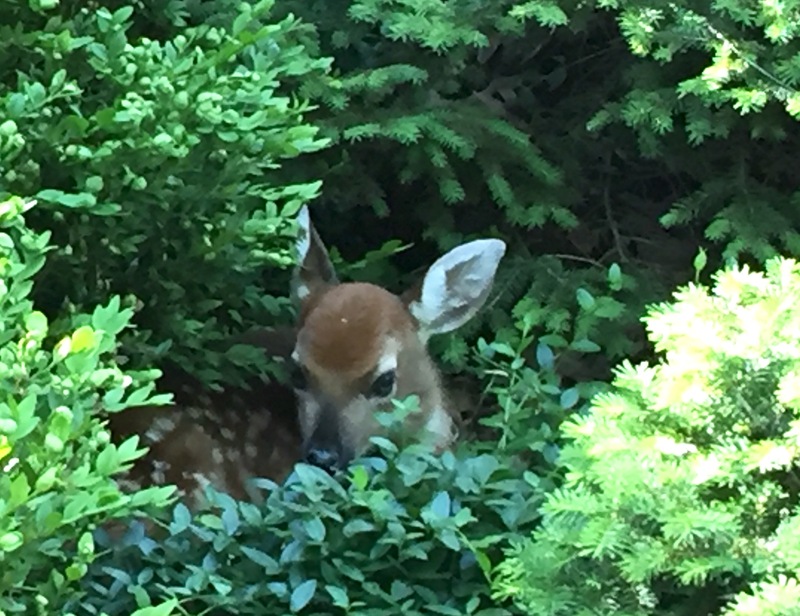 Still others, including the Cincinnati Parks, see the burgeoning deer population as a threat to urban forest regeneration and species diversity. CliftonDeer.org takes a path somewhere in between. We respect the Park Board’s goal of protecting our complex and threatened eco-systems as well as the desire to minimize deer-human conflict. Our fertility control program offers a holistic solution that treats the deer as part of the natural environment we seek to preserve. It works to reduce the population and protect the ecosystem without unnecessarily causing suffering and death of any living part of it. 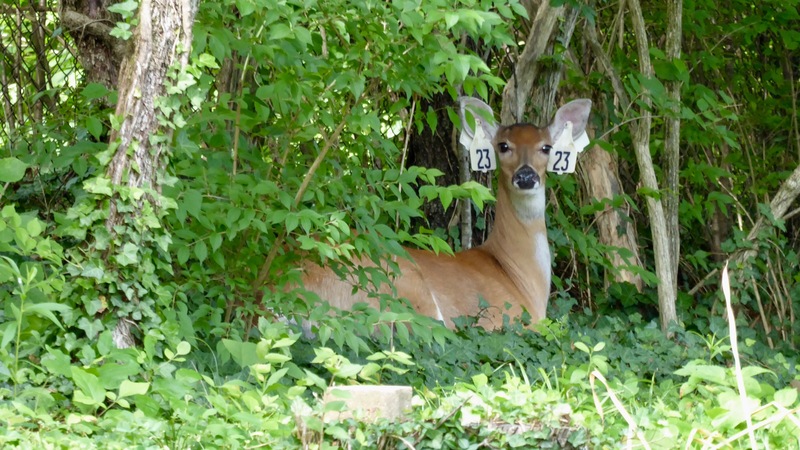 We’re grateful to Cincinnati’s award winning Parks for collaborating with us to test this innovative and humane approach to the problem of overabundant deer, and invite you to explore our website to learn more. For communities thinking about a fertility control program, we offer this outline of considerations based on our experience. PLEASE INVEST IN CLIFTON'S FUTURE TODAY. YOUR DONATION, BIG OR SMALL, WILL MAKE A DIFFERENCE! We aren’t sure if Doe #31 is #52’s mama or big sis, but we are sure that #52 adores her!